The Chicago Magic Round Table was originally established in 1929 as an informal gathering of professional and amateur magicians, meeting daily for lunch at De Lazon’s restaurant. Luminaries like Jay and Frances Marshall, Dr. Harlan Tarbell, Harry Blackstone Sr., and Werner Dornfield, held court in the spirit of camaraderie and a shared love of the art of magic. Word quickly spread, and the Round Table came to be a headquarters for magicians. 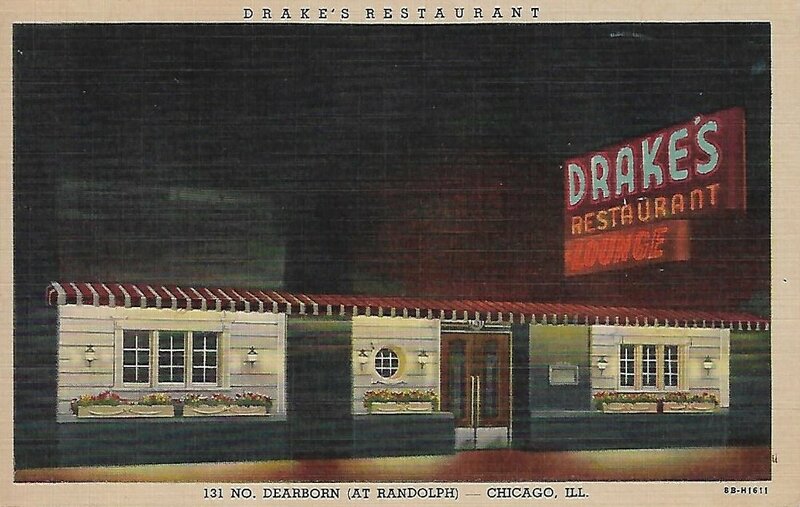 The gatherings continued into the mid-1950s, and endured a few changes of location, eventually settling on a daily lunch at the Drake Restaurant. Eventually though, meetings tapered off, sometime in the 1960s, and the first iteration of the Round Table slowly vanished. In 2018, the Chicago Magic Round Table has been re-established with a new permanent home: the Chicago Magic Lounge. An association of practicing, amateur, and hobbyist magicians, our goal is to create a community for practitioners and lovers of magic. Be a part of the grand history of Chicago magic. Click the link below for more information. Original Salvatore Salla print-signed and numbered, displaying the original members of the Chicago Round Table. Members of the Chicago Magic Round Table celebrating the final show before moving to 5050 N. Clark. Members of the Chicago Magic Round Table touring 5050 N. Clark before the grand opening.